Brexit or not…We are going to the UK and Ireland again! Very much looking forward to share our music with the British and Irish audience. Check the agenda for details! 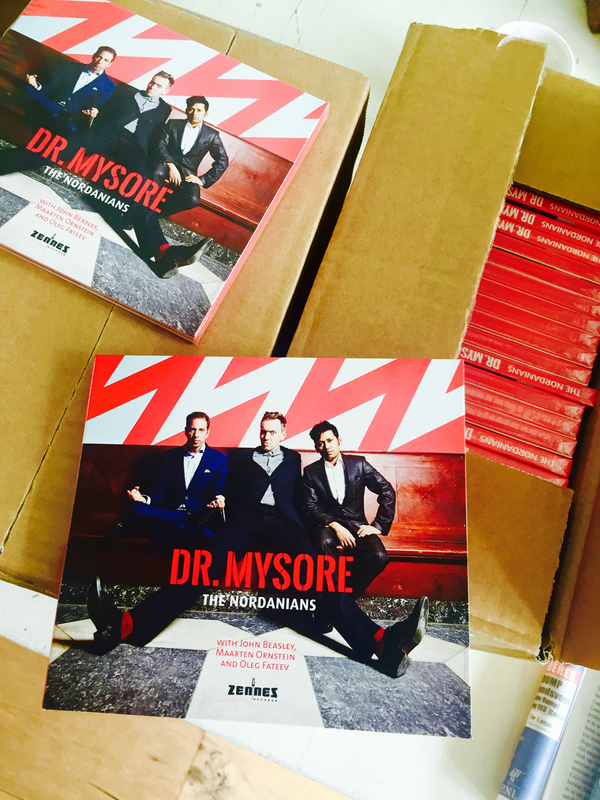 New Album ready!! Soon available online! We are almost done with our new album: 12 songs recorded! With great guests like Maarten Ornstein on bassclarinet and John Beasley on piano. 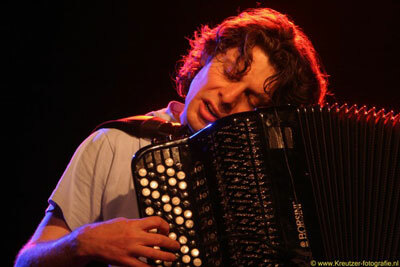 Finally we will record two more tunes with our great friend Oleg Fateev on bayen. Releasedate: half May 2017 so stay tuned! 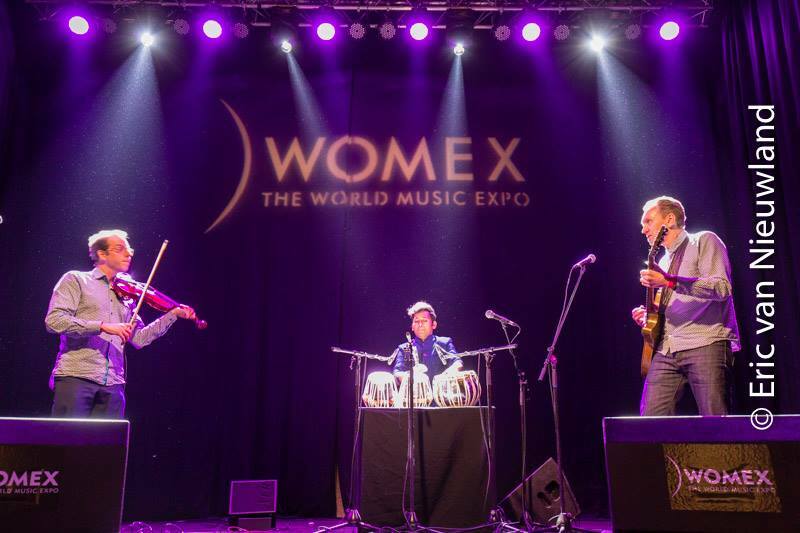 We had a GREAT time at WOMEX 2015, the annual World Music Expo, this year held in Budapest. Lots of good music, nice contacts, interesting options and a cool showcase. Thanks to the people World Music Forum! Thank you! Some exciting stuff is coming up! We are going to India end september to play gigs in Bhangalore, Pune and Dehli. A concert is sceduled at the Bengaluru International Arts Festival. More detalis about the other gigs in the agenda soon. to see you around one of these days! 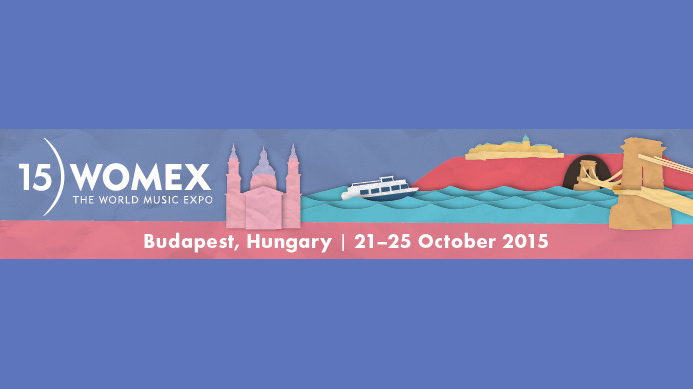 We are glad to announce that we have a showcase on WOMEX 2015 in Budapest, Hungary in 22 october. We hope to see you there! Hi all, coming weekend 18th april we play at Splendor, Amsterdam: Music for Syria. Straight after that we’ll hop on the plane and do some gigs in Beirut @ the Global week for Syria. 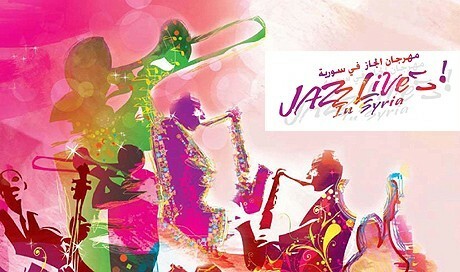 After that we’ll play 3 times in Amman, Jordan, on the Amman Jazz Festival. So if you are near, drop by! Check the Agenda for details. 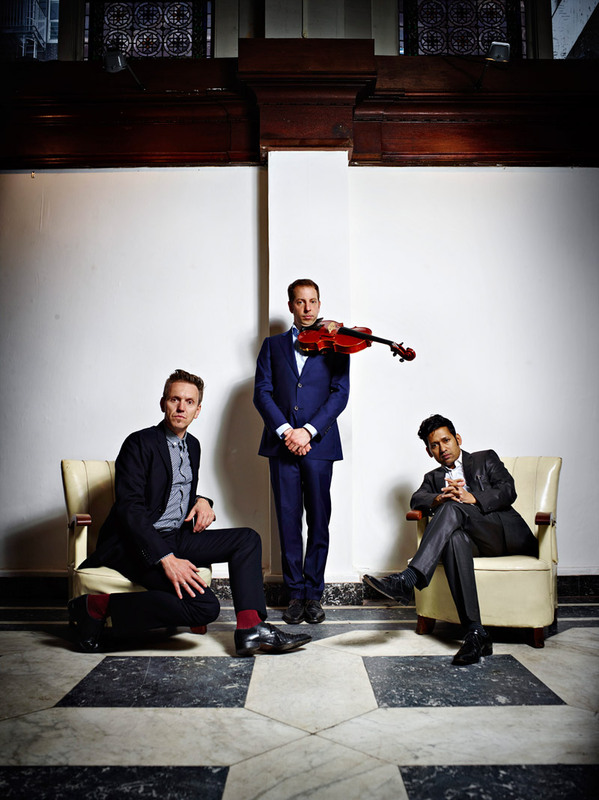 We are currently working on our next album and we recorded some great tracks in trio. to check when the alsbum is coming out! In april we sceduled a tour in the Middle-East: Cairo, Beirut and Amman. 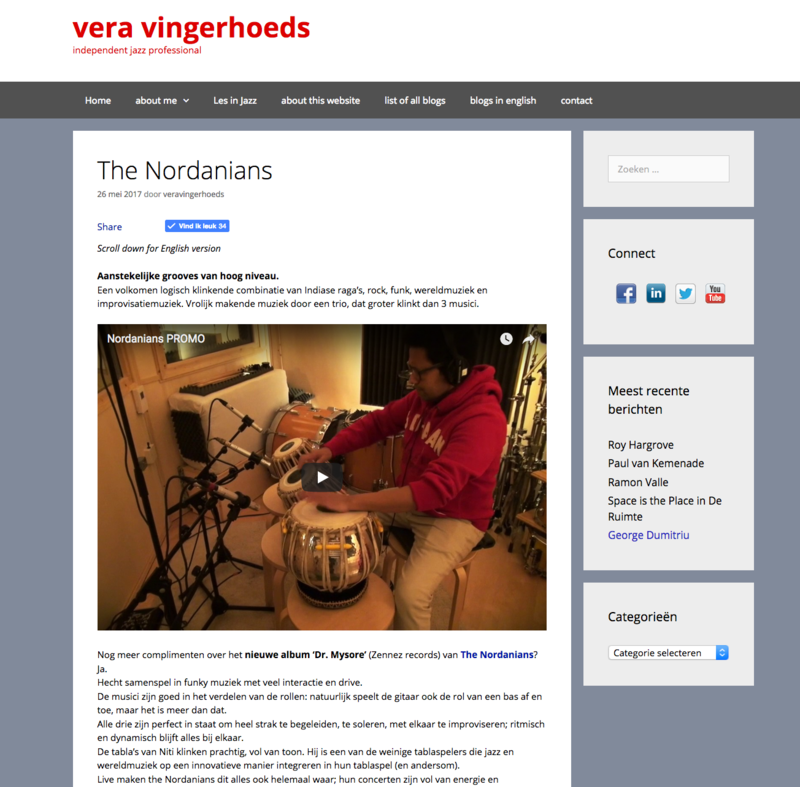 Back in Holland we will participate in Jazz For Syria, an international event raising awareness and support for Syrian refugees, will take place on UNESCO’s International Jazz Day, Thursday the 30th of April, 2015. 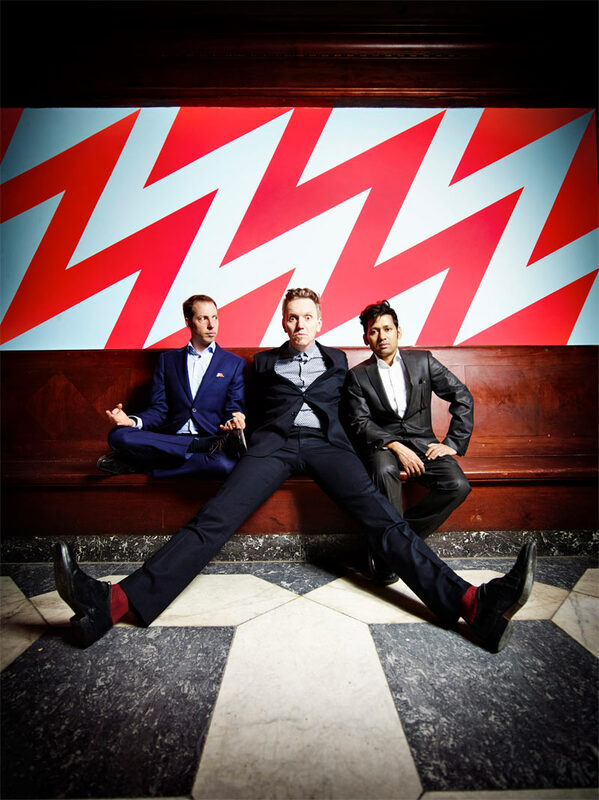 The concert will be in Den Haag at Korzo. More details soon the Agenda. We are currently working on our second album. Apart from a lot of cool new trio material it will feature guests like: Maarten Ornstein on bass clarinet, Fraser Fifield on (low)whistle and Jörg Brinkman on cello. We will record in november @ Electric Monkey Studio in Amsterdam North, of course and we hope the album will be released in spring 2015.